WhatsApp is renowned for its easy to download, sign up and use characteristics that have made it the most popular chat app in the world. There are over 1 billion people who use this Facebook-owned chat app. While the app is primarily used for chatting with friends via texts, videos, audio recordings as well as voice calls, cooperate entities have in recent times been finding better ways of taking advantage of the app’s popularity. Apparently, Dubai Municipality is one of the regions that has given WhatsApp a new use. The officials have agreed to launch a WhatsApp number that will be used by the public to confirm any rumors circulated in the region via social media platforms such as Facebook and Twitter. The public can make use of the number +971 50 1077 799 whenever they want to confirm any details regarding an ongoing rumor. Once the details are submitted, the Dubai Municipality officials will then take to work to find out the truth about the matter. They will then come back with feedback within the next eight hours. According to the head of complaints and suggestions section, Mohammad Ahmad Al Looz, many rumors that circulate are related to things like beauty products, food stuff, and unhygienic restaurants and so on. This number will help any concerned party quash away any fears that would result in unnecessary panic among the public in a quick and logical manner. 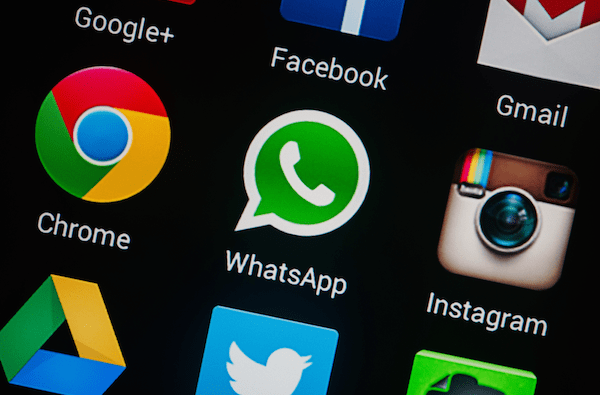 This is great news for WhatsApp as just recently, Facebook CEO, Mark Zuckerberg, pointed out that it is through the interactions of people and other entities through the app that the company will derive money-making strategies from. However, it is yet to be detailed out how exactly this will work out. While this is happening, the story is not the same for Facebook social network as well as its counterpart, Twitter. The two were in trouble on Sunday as Algerian authorities blocked any access to the two platforms as well as a host of other social media platforms in a bid to try and control exam cheating in the country. Social media, especially Facebook and Twitter, have been the main channel for exam cheating in the country. This move was made after exams were reportedly leaked on social media, resulting in the decision to reschedule them. Algerian authorities arrested volumes of people associated with the country’s education setup in relation to the leaked exams earlier this month, however, Sunday’s incidence meant that millions of other innocent people could not access their Facebook and Twitter accounts for the entire day.